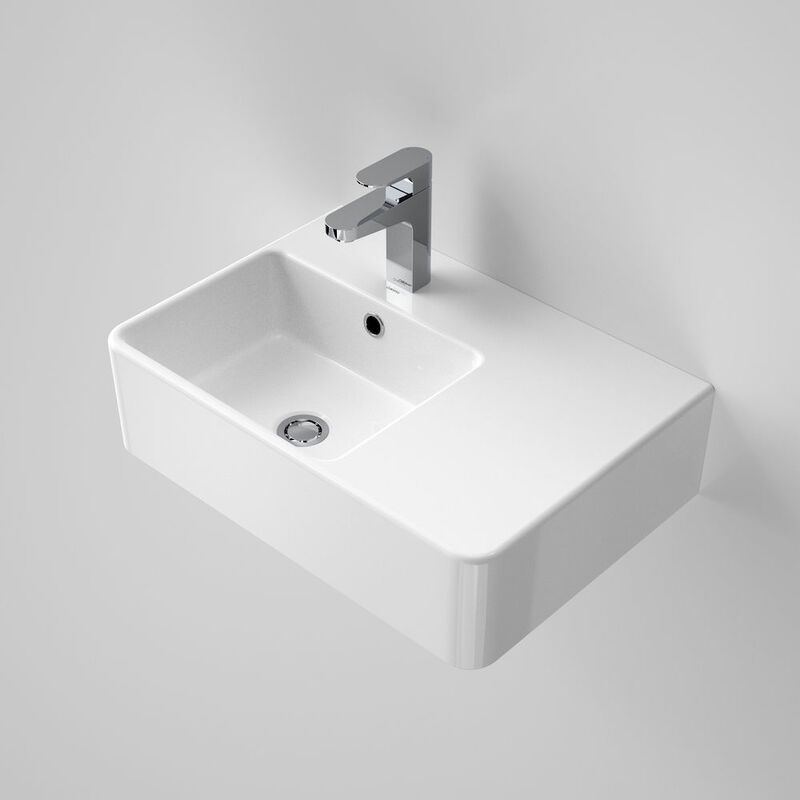 Creative design isn't always about thinking outside the square. With strong square angles, slim walls and softened edges, Cube is a striking design option for the modern bathroom. 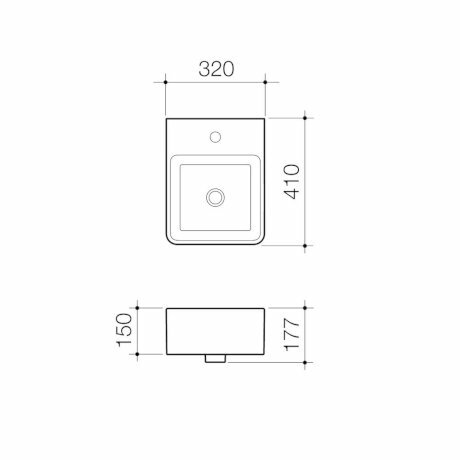 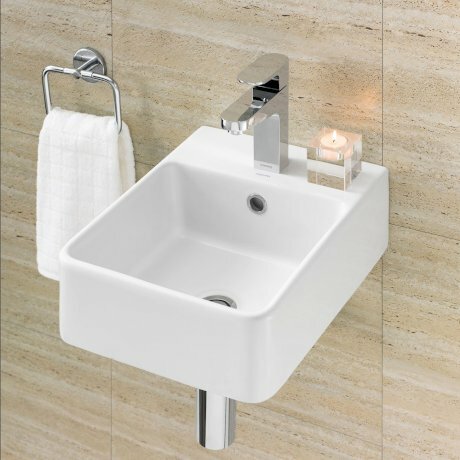 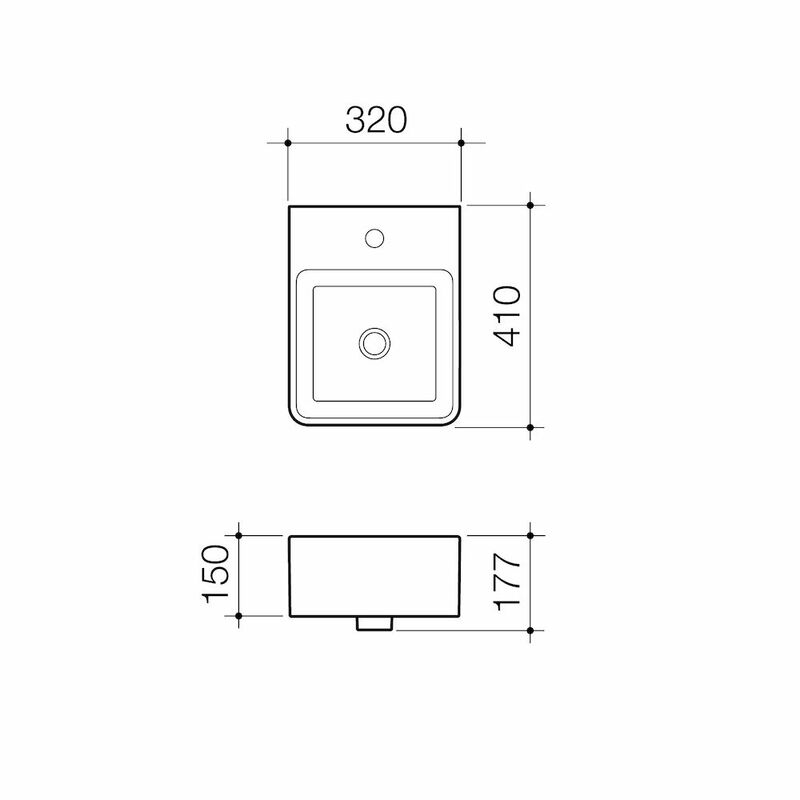 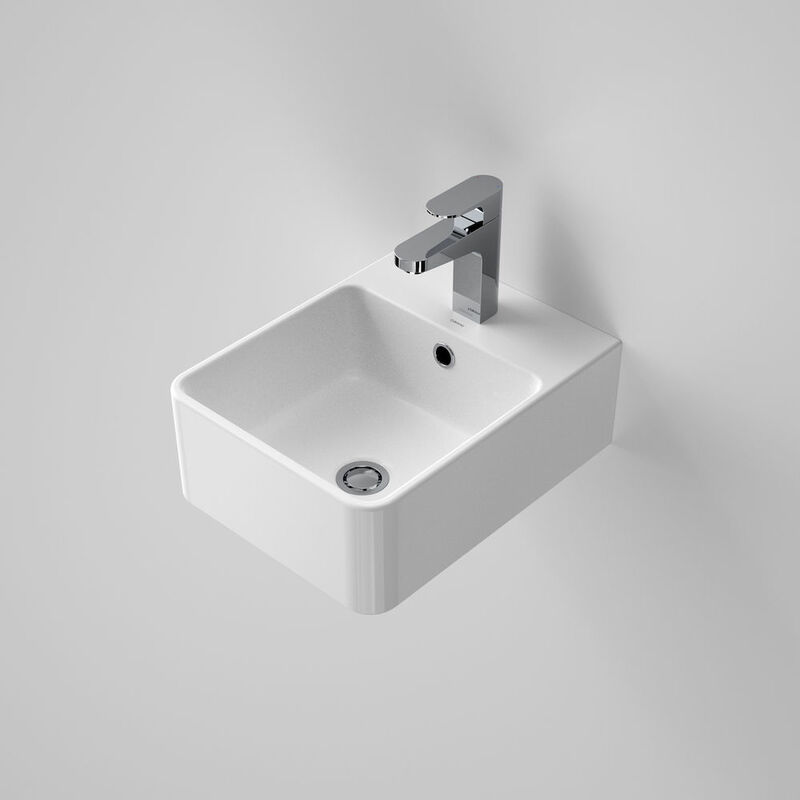 The Cube wall basin may be either wall mounted or hob mounted (back to wall) and is just one of a variety of options available in the Cube basins range.